01/11/10 — We are very sad to report that the body of Morton Hendricks has been located in his vehicle in Lake Lavon. 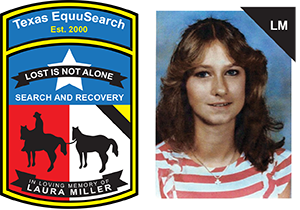 We want to give a special thanks to Dennis and Tammy Watters, long-time members of Texas EquuSearch, for their invaluable dedication and hard work in helping bring families closure. Please keep Mr. Hendricks’ family and friends in your thoughts and prayers during their time of grief. 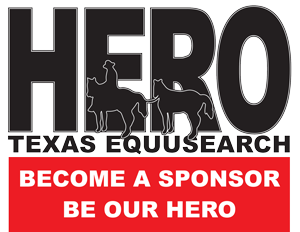 I want to extend my heartfelt appreciation to all of the members of Texas EquuSearch, without whom this organization would not exist. 01/08/10 — Morton Hendricks, age 78, was last seen on Friday, December 4, 2009, at around 8:00 a.m. near St. Paul Road at Lake Lavon. He was last seen driving a dark blue 1999 Chevy S-10, Texas License #69K-ZM5. Morton was last seen wearing brown coveralls, a baseball cap and glasses. He has a surgical scar on his forehead and on one of his shoulders. Please call the Collin Co. Sheriff’s Department at (972) 547-5100 if you have any information.